The European Commission has proposed a multi-annual plan for demersal fish stocks in the North Sea. The proposal covers demersal fish stocks, ie fish that live and feed near the bottom of the sea, and aims to ensure that stocks are fished at sustainable levels. It will also bring decision-making closer to fishermen. The new North Sea plan is the first comprehensive plan for this sea basin. The fisheries of the North Sea are highly complex, involving vessels from at least seven coastal Member States, as well as Norway. 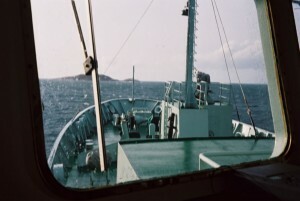 Vessels use a variety of fishing equipment and their catches consist of a mix of different species, such as cod and haddock, or plaice and sole. The new proposal establishes a management plan that takes into account these mixed-fisheries interactions. The proposal requires the EU to set catch limits that restore and maintain fish stocks above levels that can produce the Maximum Sustainable Yield (MSY). Fishing at MSY levels allows the fishing industry to profit with the highest amount of fish from the sea, while keeping fish stocks healthy. The plan defines ranges within which catch limits can be set. Fishing opportunities in the higher part of the ranges will only be possible under clearly defined conditions and in line with the MSY approach. The plan also obliges the EU to take swift action when the sustainability of any demersal North Sea fish stock is threatened. This proposal will replace the current cod recovery plan as well as the plan for plaice and sole. Certain decision-making powers will shift to the relevant national and regional authorities, bringing decision-making closer to the fishermen through the so-called regionalisation process. 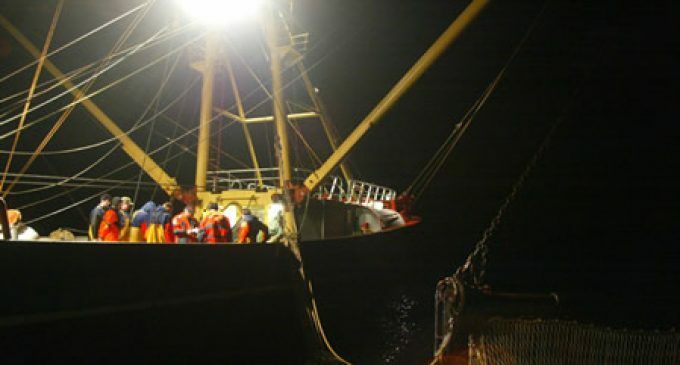 For instance, with the introduction of the landing obligation, a key component of the EU’s reformed Common Fisheries Policy, the catch obtained beyond a vessel’s quota cannot be discarded. Regional actors will be able to recommend tailor-made rules on the phasing-in of the landing obligation. In order to improve fisheries’ control, the proposal includes an obligation to land important species only in designated ports as well as new rules on the obligation to notify landings to authorities. The proposed rules aim to strike a balance between more flexibility for fishermen and more effective control: more fishermen will have to inform national authorities of their intended landings, but they will be able to do so at shorter notice. The proposal for the North Sea builds on the political compromise that the European Parliament and Council reached on the multi-annual plan for the Baltic Sea earlier this year.